Dr. Dervin helps his patients achieve the smiles they've always dreamed of! We offer three teeth whitening options, including home-bleaching and ZOOM! in-office treatment. Our most popular treatment is ZOOM! because it brightens your teeth anywhere from 5-8 shades in about an hour and will include a set of touch up trays for ongoing maintenance. For those with extremely dark and discolored teeth, ask us about DEEP BLEACHING. With Clear Correct, you can straighten your smile without braces. As one of the few dentists in Shawnee, KS who uses Clear Correct, you can finally discover the joy of showing off your smile. 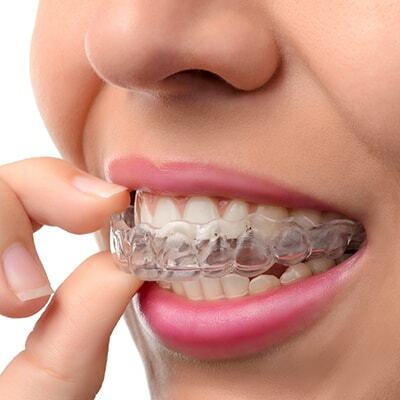 Clear Correct uses clear aligners that are nearly invisible. They are also removable, so you can eat your favorite foods and keep your teeth clean. Your smile is one of the first things people notice about you, and it will leave a lasting impression on everyone you meet. Using his advanced training from LVI, Dr. Dervin uses modern techniques to help create an exceptional smile that you’ll be proud to show off. Porcelain veneers are an impressive and popular procedure to boost your overall look and smile. They can correct chipped, cracked, discolored, or misaligned teeth, poor bondings, old fillings, or oddly-shaped gums. As one of the many dedicated dentists in Shawnee, Dr. Dervin only uses the most advanced materials to make your dream smile a reality. Sometimes a filling just won’t do the job of restoring cracked, worn, or damaged teeth back to health. Natural looking porcelain crowns and bridges are beautiful and will allow you the ability and confidence to eat whatever you want with complete comfort. ‘‘We were patients of Dr. Dervin about six years ago, moved out of the area, and then recently moved back. My husband and I both had our routine exams and were still just as pleased with the office as we were five years ago. The staff is super friendly and efficient. The office is very nice and accommodating. 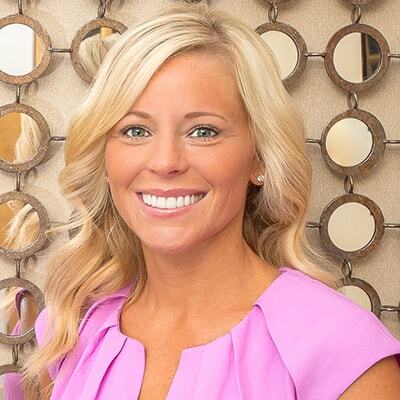 Finally, the hygienists and Dr. Dervin make you feel so welcome and comfortable! While we had lived in other parts of the country and world, other dentists commented on impeccable dental work on my husband's teeth! 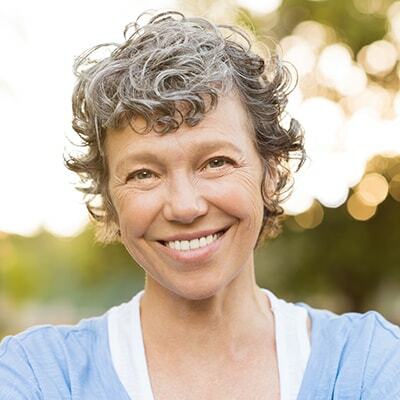 Have questions about cosmetic dentistry in Shawnee, KS? Our friendly staff can't wait to help you!